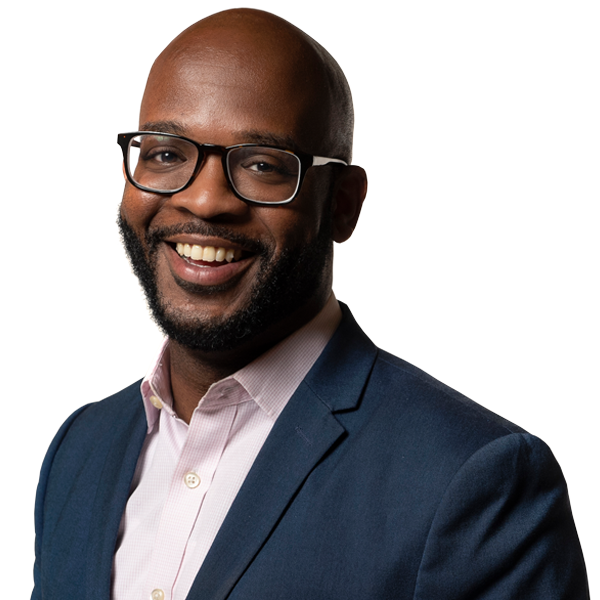 Laquan Austion joined The Prosper Group in the spring of 2018, bringing with him more than 10 years of experience creating and implementing high-impact campaigns for candidates, political organizations, companies, and advocacy clients. He has served as campaign manager and general consultant for a number of U.S. Senate, congressional, and gubernatorial campaigns, and has offered strategic political counsel to a number of Fortune 100 companies. 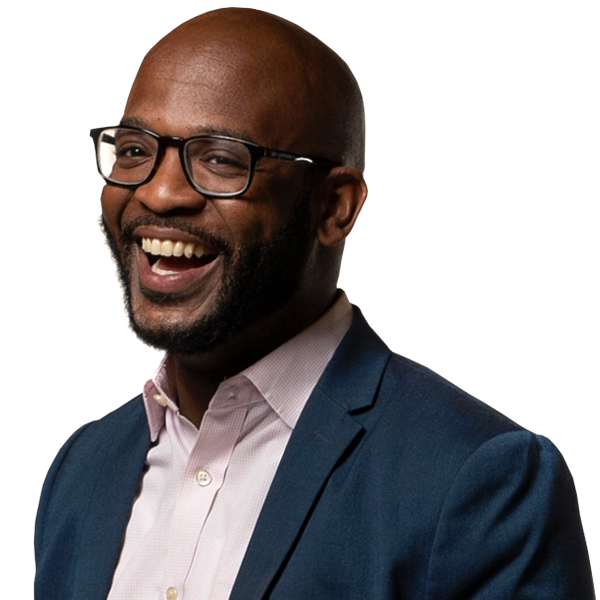 Laquan is particularly proud to have led successful advocacy efforts for one of the world’s largest rideshare companies, and has gained significant experience in recent years with big data, serving as a Vice President for the world’s largest political data science firm. A New Jersey native who loves scotch and cigars, he and his wife live in Northern Virginia with their daughter Emory and dog Diggy. Austion brings his extensive experiences to bear to help clients succeed in reaching their goals, by finding innovative, highly-customized solutions in places others don’t even know to look.